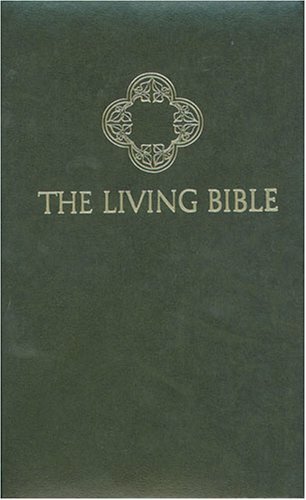 I love “The Living Bible” Translation. Thank you for posting this. I will purchase this for my own personal study copy. Wish I knew a place I could read it online until I get my own copy. Wonder if I could get it in LARGE PRINT? You can purchase it from a local Christian bookstore. In the meantime, you can read it at BibleGateway.com. Anything you read online can be increased in size by holding down the CTRL key and pressing the + sign. Thank you for the Gateway information until I can get an actual personal copy at a Christian bookstore near me.